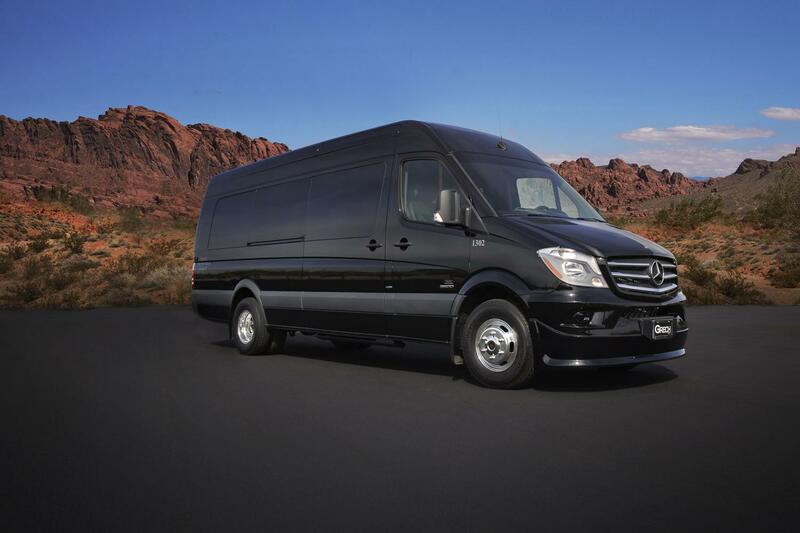 The Mercedes Sprinter Is Not Lift Equipped, Collapsable Wheelchairs Only. 24 Hour Prior Cancellation Policy In Effect For All Tours, a $25.00 Per Person Date Change Fee For All Date Changes Within 24 Hours. John was an excellent host and gave several recommendations throughout the trip that proved to be “on the mark “. Excellent experience directly out of Las Vegas. The drive was very reasonable to the West Rim and the viewing site of the Grand Canyon was on a reservation. That was an unexpected learning experience and great joy. The tour was amazing. The luxury limo van was very comfortable. 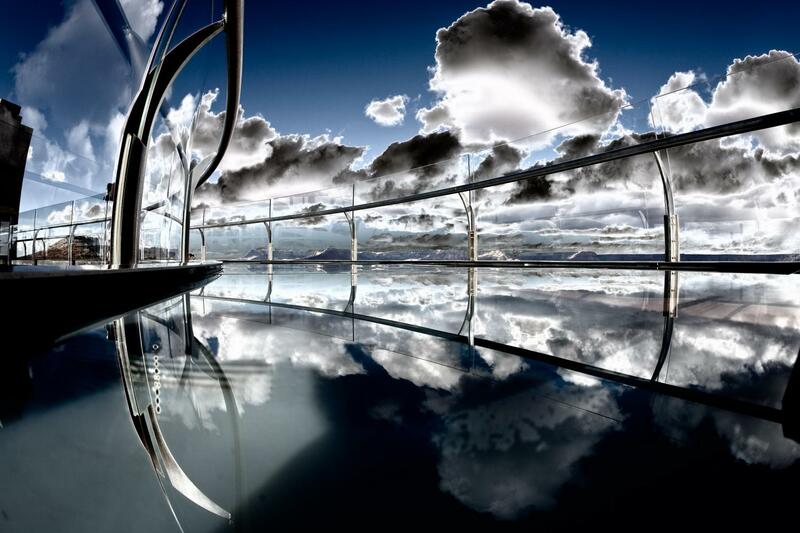 The information that was given on the journey before each location was very good. The van driver (sorry I am not certain of his name I think it was Morgan) was very friendly, helpful, informative and was always making sure we drank plenty of water. I was on the tour on my own and he offered to take pictures of me. Visiting the Hoover Dam, Grand Canyon, Joshua Tree Forest and Lake Mead was a trip of a lifetime for me and it didn't disappoint. 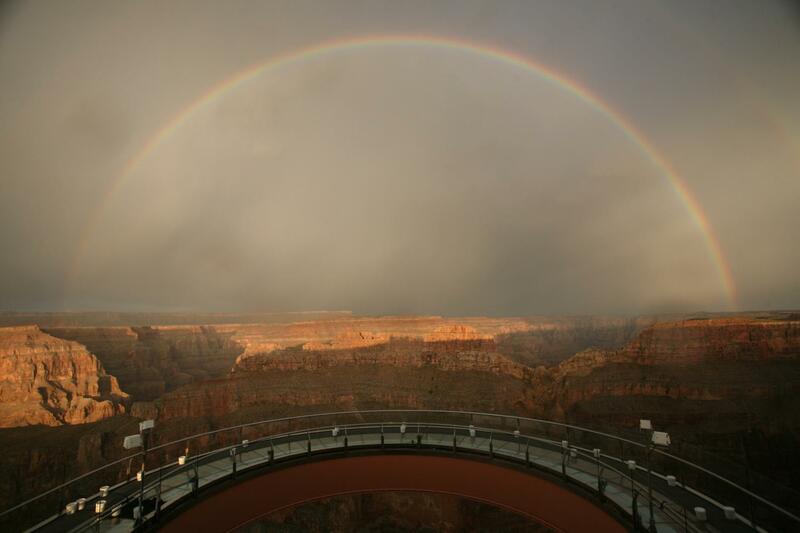 Wonderful opportunity to experience the grandeur & awesomeness of the Grand Canyon both by view & via the Skywalk. ----- Tour Recommendayions: be sure you publicize ports are available on the buses to update your tecnology access. Also, give more specific info regarding what the coloured arm bands mean when you get them, plus how you specifically connect up with the driver. Thanks for this feedback opportunity. Great tour & experience --- wonderful memories for us! 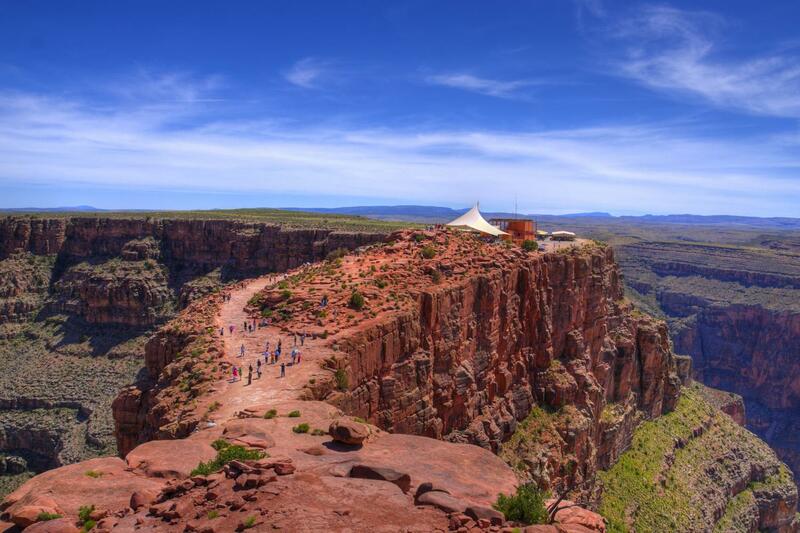 reviewed by Ms Sophie L.
Get ready for a wild west adventure at the Grand Canyon west rim! 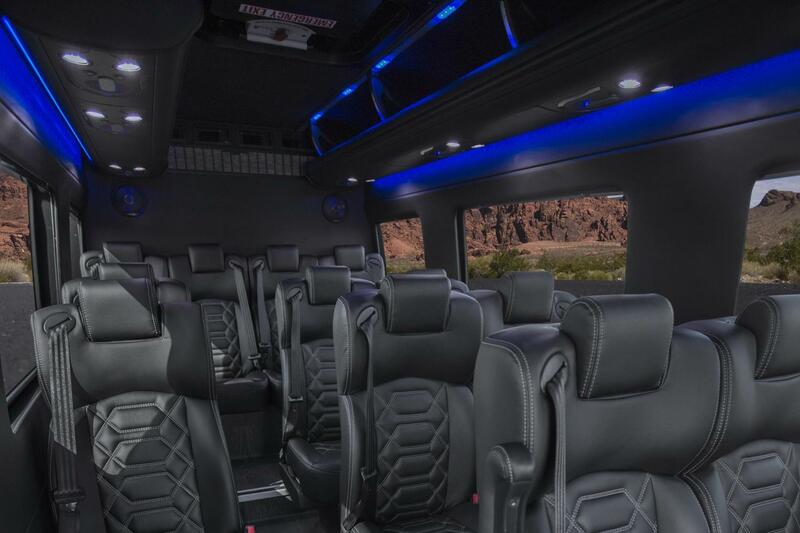 En route to the Grand Canyon west rim from Las Vegas, sit back and relax in true luxury onboard our luxurious Mercedes sprinter, television monitor, reclining seats, footrests, and large vista windows for the best sight-seeing experience. 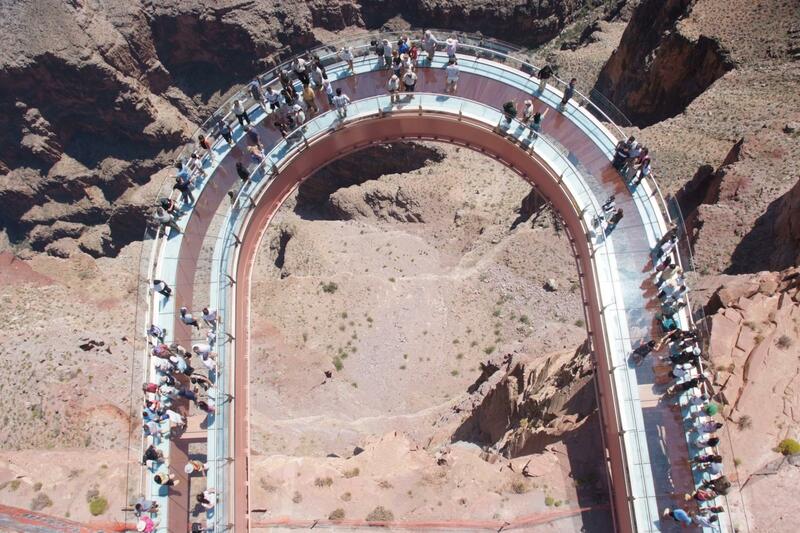 Your tour will begin with a photo stop of the Hoover Dam taken from the amazing O’Callaghan Tillman bridge, with enough time to enjoy the majesty of this engineering masterpiece and take some photos. 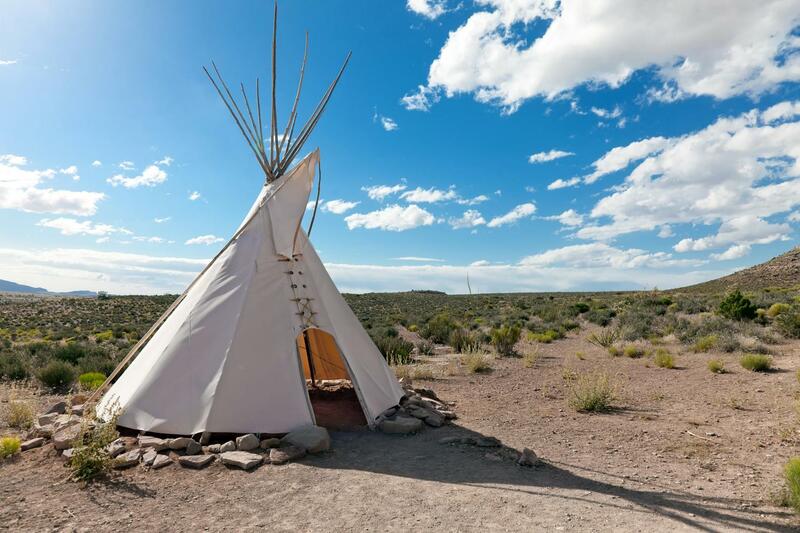 Listen to your friendly & knowledgeable audio guide offer expert narration as you travel from Las Vegas through the ancient Joshua tree forest en route to the west rim of the Grand Canyon for approximately 4 hours of sightseeing. 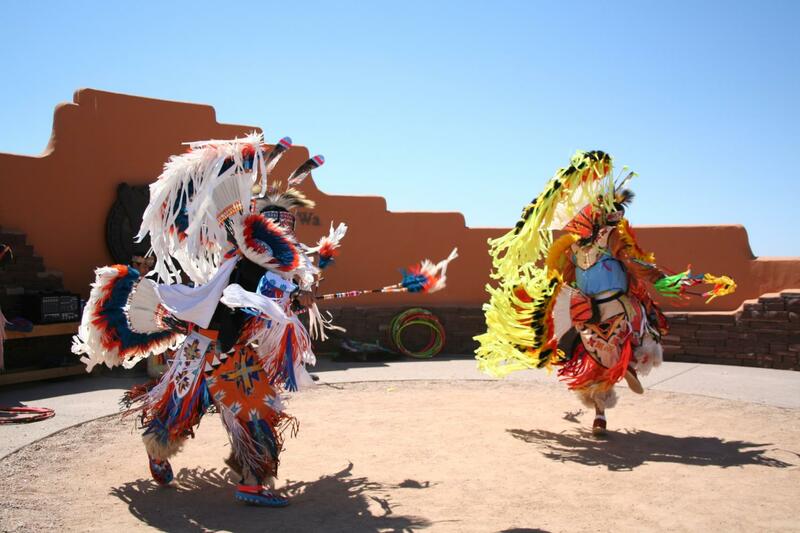 Learn about the history and geology of the Grand Canyons from your hosts, the Hualapai Indians.